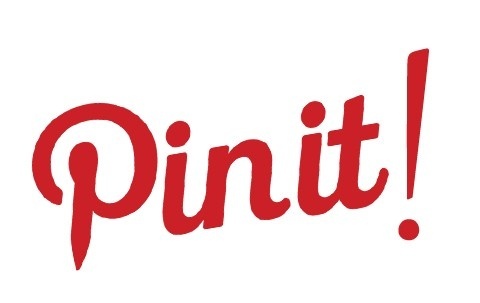 Pinterest activity will not only increase your referral traffic, it can help you connect with your customers and prospects in a mutually beneficial way. 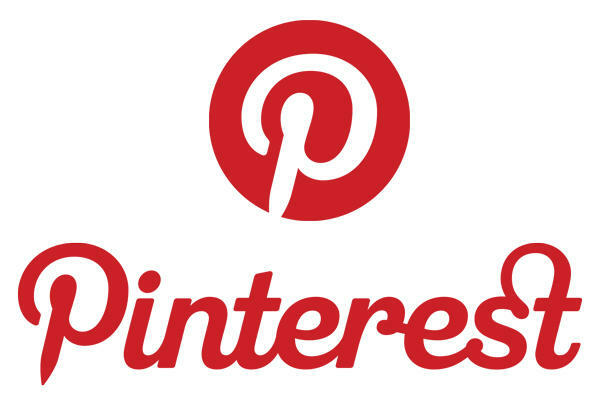 The search box is one of the most used features on Pinterest. 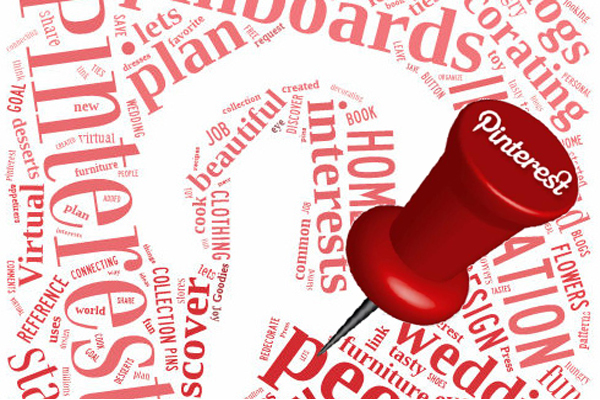 To make sure your Pins and Pinboards are seen and clicked you need to optimise them for top keywords. 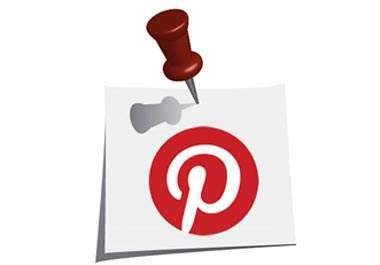 With this Hourlie I can optimise up to 25 of your Pinterest pins and boards to gain you more exposure. Please Note : If we can’t right click or copy text form your website you will need to buy 2 of the hourlies. Was great working with Kelly! Excellent work. Would definitely recommend! Very good. I didn't give any instructions but she zero'd in on the board I wanted. She read my mind!!! The work is delivered as advertised, thank you for your help. Love what Kelly did with my PIN boards, they look a lot better and had more pins already!